If you're looking for upholstery, North Andover, MA has a great team of textile professionals to help. 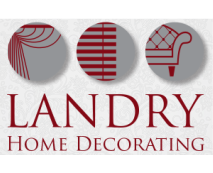 Landry Home Decorating has been one of the largest upholstery providers in the North Shore area for more than 75 years. When you find a great piece of furniture, it deserves to be treated with respect and upholstered with only the best materials and fine craftsmanship. Allow us to help you with your next upholstery project, and we promise you'll be delighted with the results that will last for years. Our convenient services include the ability to shop at home, as well as free pick-ups and deliveries. From picking out new fabric to ensuring the structural integrity of the overall piece, we know how to handle furniture in the North Shore area. 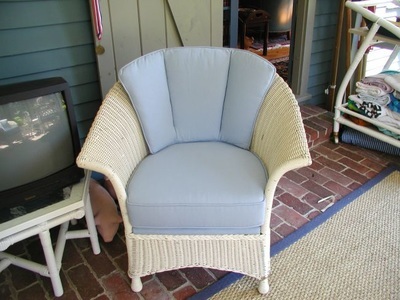 For upholstery in North Andover, MA, check us out online or stop by today. 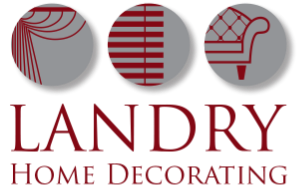 At Landry Home Decorating, we specialize in traditional and modern designs. 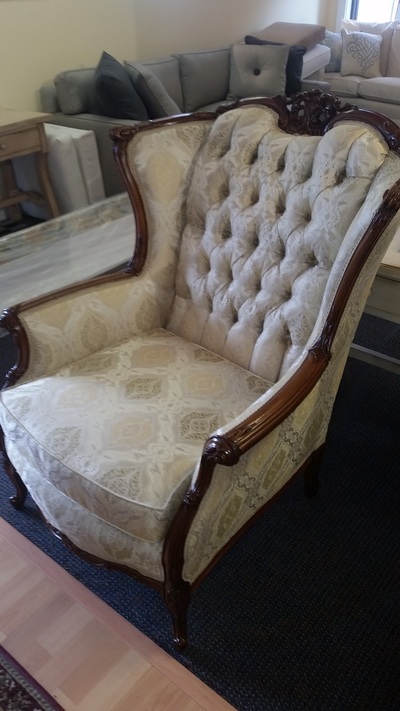 Whether your piece is 5 years or 100 years old, we'd be happy to restore it with quality upholstery. North Andover, MA residents can turn to us for free estimates and convenient appointment scheduling. We make things simple- all you have to do is bring us in a sample you'd like us to match or browse through our selection of fabrics. With the number of samples, you may be overwhelmed. Don't worry. Our team of design professionals is equipped to answer any questions you have and help you search for the perfect pattern and material to support your needs. Have you ever gotten a piece of furniture you absolutely adore? Guests talk about it when they come into your home, and there's nothing better than sinking into the beautiful piece of art after a long day of work. We believe that furniture is meant to bring life into a home, and that's why we work hard to offer a range of services from custom builds, to carpeting and slipcovers. If you're looking for a company who knows how to provide convenient and accommodating services, Landry Home Decorating is the right place for your furniture upholstery. North Andover, MA residents can stop by our Lowell St. shop in Peabody at any time, or give us a call at (978) 532-0907.